Social media is a category of sites based on user participation and user-generated content that allows individuals and groups to publish content and engage in peer-to-peer conversations. Put simply, social media are tools, often mobile, that allow people to communicate globally in real time. Facebook – more than 350 million users. Twitter – 20 million tweets per month; 23 million people are signed on to receive Tweets from government entities. Flickr – more than 2 billion images. Google – captures every image posted publicly on the Internet. Iran, to the ditching of US Airways Flight 1549, to the recent earthquakes in Haiti. Let’s take a look at how one all-volunteer organization, the U.S. Coast Guard Auxiliary, utilized social media to save lives in Haiti. Volunteer Auxiliarists were deployed to the Joint Information Center (JIC) in Miami, Fla. Simultaneously, a virtual JIC was established to monitor social media for intelligence on the evolving situation. Auxiliary Linguists monitored transmissions in English, Spanish, French and Creole from their home offices in Florida, Louisiana and Illinois. This intelligence was shared with the rest of the team operating out of the Miami JIC, to assist with the analysis of the communications traffic. A Distress SMS Short Code (4636) was established to allow Haitians to send distress messages via SMS text. The short code was sent to every cell phone on the Haitian wireless network. Data from such disparate sources as traditional media, nongovernmental organizations (NGOs), U.S. Southern Command (SOUTHCOM), various social media, the Distress SMS Short Code, and other U.S. federal government agencies was collected and analyzed. Included in this analysis were more than 15,000 social media messages, more than 6,000 distress SMS Short Code messages, and 3,000 SAR (search and rescue) requests. 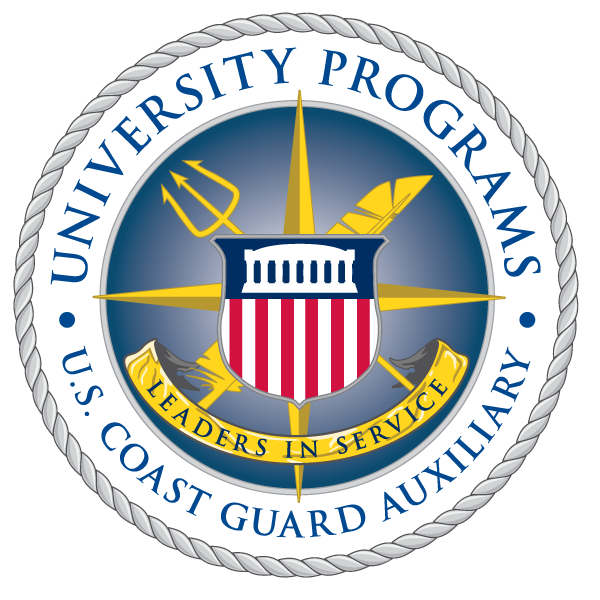 The U.S. Coast Guard Auxiliary analysts used this information to generate 300 action requests that resulted in more than 10,000 people being assisted. Think about that for a moment. A group of highly trained, skilled and dedicated volunteers used emergent intelligence from social media sources to parse information from well over 30,000 bits of data, to provide assistance to more than 10,000 people thousands of miles away. this is available to you for virtually no cost. If you’re one of us “old school” emergency managers – I’m certainly in that boat, as I’ve been in this profession for more than 30 years – and you haven’t embraced this new technology or think that volunteers are too much trouble to coordinate, I urge you to think about what some Web 2.0 savvy volunteers were able to accomplish to help the people of Haiti during their hour of need. And then, consider how to harness this power to help your constituents during a crisis.